Santa Barbara, California is a fantastic place for families to relax and enjoy the sun and beautiful beaches while on vacation! Children will love to dig in sand and get their feet wet as they explore Santa Barbara’s coastline. I know ours did! If you are looking for outstanding design, Santa Barbara offers FREE visits to the Santa Barbara Courthouse. With one of the most exquisite pieces of architecture in the country, there are performances and other interesting activities to keep the family engaged. ides to the top of the courthouse to their famous clock tower “El Mirador.” A viewing room greets you at the top where you will get breathtaking views. The tile work is interesting and historic. This is a FREE trip that you and your kids will love. These caves are FREE to explore and were created by the Chumash indigenous people of the area. The caves are a colorful and interesting experience for young people and adults alike. This amazing and serene location holds more than a thousand types of roses with views of the mountains of Santa Barbara that are absolutely spectacular. It is absolutely FREE for kids in Santa Barbara and is guaranteed to be a wonderful adventure for a family. Rubio between Laguna St. and Emerson Ave.
Often referred to as the “Queen of the Missions”, the mission is the primary cultural landmark in Santa Barbara. This historical landmark allows families to visit for FREE but does require a small fee to take the family into the chapel. 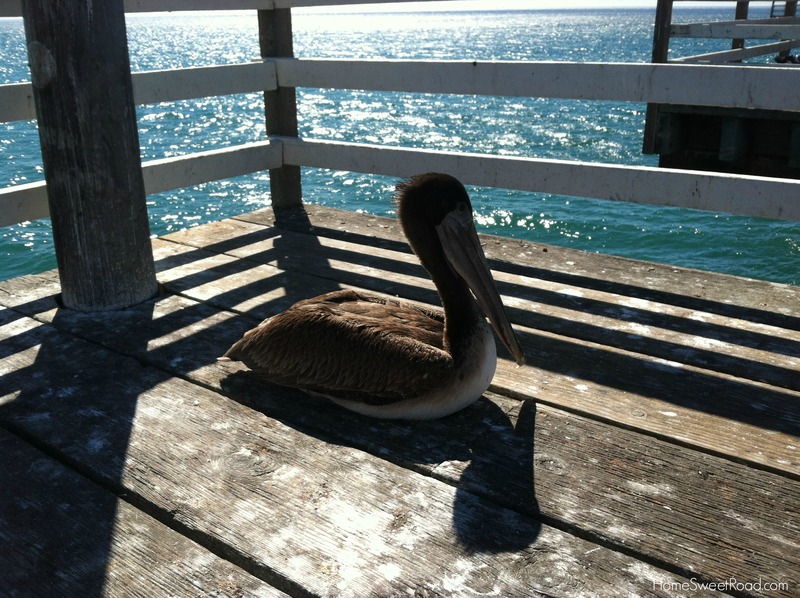 This is one of Santa Barbara’s main attractions and is great for kids and budget friendly! With over 75 parks to choose from, Santa Barbara’s parks provide a great way to see the natural side of the city. The kids can get their energy out while getting up close and personal with the flora and fauna unique to Santa Barbara’s landscape. And you guessed it….it’s FREE! Another must see location in Santa Barbara is the Santa Ynez Valley. It holds over seventy wineries. The wineries have wine tasting and there are several golf courses there as well as places to fish, hike, and bike. Solvang which is Danish town known for its pastries, fine dining and shopping also has a variety of free activities. This is an adventure all families will enjoy and mom and dad can taste wine while the children fish, enjoy parks and the whole family is able to engage is hiking or fishing together. If you want to experience the culture and flair of Santa Barbara a fantastic place to take the family is State Street. And don’t forget the shopping! The State Street area can be toured by walking or by the area’s electric shuttle. The shuttle makes a stop on every block and kids will love the ride! Santa Barbara also has parades and many wonderful festivals throughout the year including the French Festival, the Harbor Festival and the Sandcastle festival. Exploring State Street is great for families and is totally FREE of charge. Check this website for more information about Downtown Santa Barbra and State Street. One of the festivals that no one should miss while visiting Santa Barbara with kids! The fiesta is a festival that has been taking place in Santa Barbara for eighty-five years and draws people from all over the world. Since the Santa Barbara area has such a wonderful Spanish culture the festival celebrates this with a week of dancing and music as well as art and cultural food. The fiesta is free for kids in Santa Barbara and is a deeply rich cultural experience that the whole family will find enthralling and exciting. The tourism board can inform anyone about the scheduling. For specifics about the upcoming Old Spanish Days Fiesta check go HERE. Another exciting activity for the family that is FREE and perfect for kids is a visit to the Alice Keck Garden. This park holds a pond filled with Koi and has a gorgeous gazebo. The neighborhood around the Garden is highly engaging so make sure to interact with the locals. Don’t be shy to ask them about their favorite places in the city! If you are like us and want to learn about the history of the places you visit, you don’t want to miss the Santa Barbara Historical Museum. This museum documents Santa Barbara from the era of the Chumash indigenous people all the way through to modern day. There are many exhibits that display the homes in the area and these change regularly. There is a large library for kids and parents to explore (perfect for road schooling) and it is all FREE! If you aren’t as concerned with budget and want to get a beat on some other great things to do in Santa Barbara, the Chamber of Commerce in another good resource. When we visit new places and we aren’t sure what to do, we stop by the local chamber. The men and women that work there are often long time residents of the area and love to share what they know. Plus they know about all the current activities happing around town. 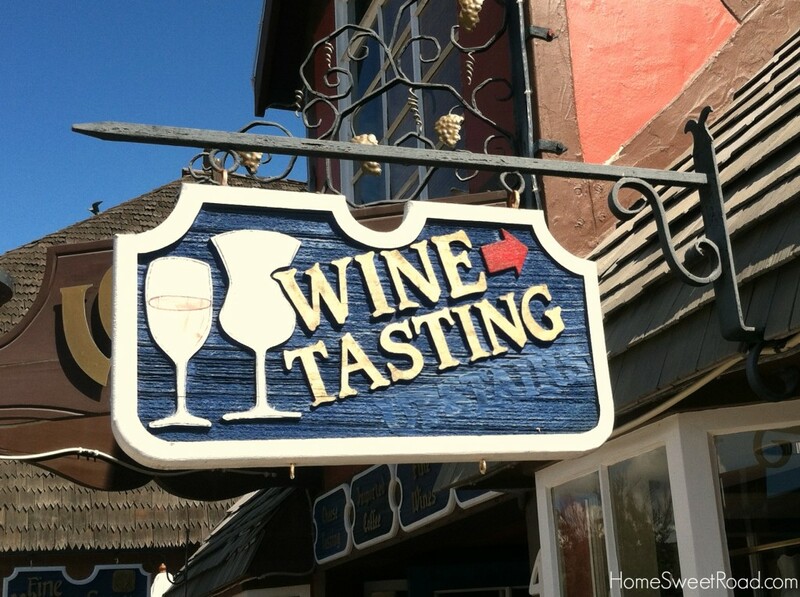 Although not all winery tours are free, I would be remiss if I didn’t recommend a visit to at least one of these gems that Santa Barbara is known for. Sanguis, is a coveted winery that creates amazing blends of the finest wines – each created by a different winemaker. The varieties of vintage may differ, however, the finesse and quality of the vintages are always original and this winery. A vacation in Santa Barbara, California offers beaches, mountains, parks, festivals and multi-cultural activities. It is the perfect place for a family with kids to visit for amazing and beautiful sightseeing and even some cultural education! I’m glad you touched on Solvang in this one. I’ve always wanted to go there but we haven’t made it out there yet. Was there enough to do for a 3 and a 5 year old there in town? 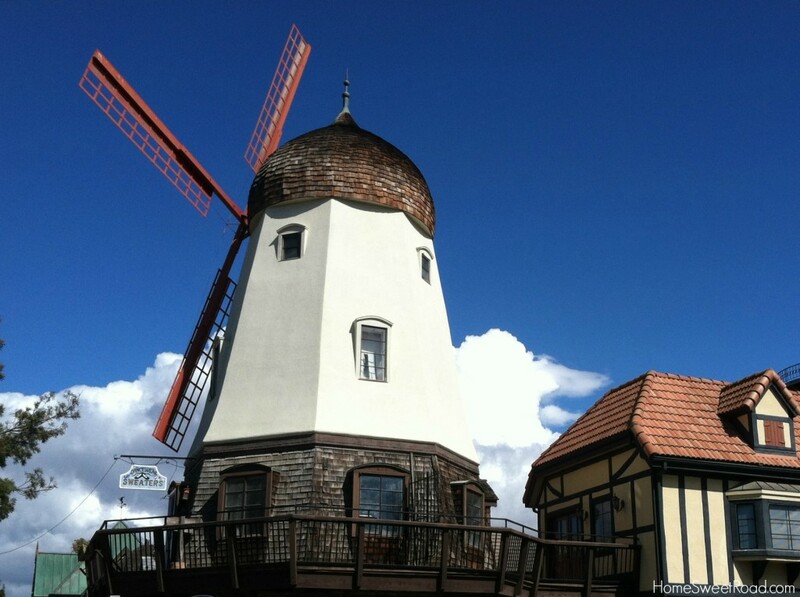 I’m working on a city guide for Solvang, but to be honest it is better suited for adults. If you are looking for a quick (couple of days or less) stop with the kids I think you’ll be okay. We stayed in a place where there was an awesome kids zone and pool area so we were really happy with our visit overall but I wouldn’t plan on staying there longterm if you have the kids with you. It is nicely set up for a weekend away with our spouse or girlfriend for wine tasting and shopping.